Any service provided by Biel Foreign & Domestic Repair & Service is backed by our promise. 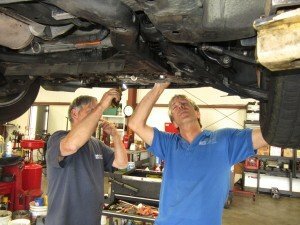 Rich and his team will treat your vehicle as if it were their own. We work hard to provide you with an excellent turnaround time on your vehicle. Satisfied with our work? Tell the world; if not let us work on a way for you to be satisfied!